Boilers On Tap provides a variety of services to meet your central heating needs. Whether you need to install a complete heating system for your home or commercial property, or if you need to install or upgrade a boiler, we can provide you with heating system options and a free quote. Our installation team can also supply and service your central heating system and boiler throughout Brighton and Hove and communities across Sussex. Our qualified and professional engineers will work with you to design and install full central heating systems in your property. We use the best boilers available from leading manufacturers in the industry. Boilers On Tap engineers also design heating systems with state-of-the-art technology and high-quality components. Our boilers and heating systems are covered by manufacturers’ warranties, including extended warranties of up to 7 years on select boilers. We can install and upgrade boilers, as well as radiators and thermostatic valves, heating controls and switches, and wireless room thermostats. Our Gas Safe registered engineers can also install new unvented hot water cylinders and warm air units, and fit fuel-less gas fires. Once our engineers complete the installation of your central heating system, they will carefully explain your new boiler and heating system. Our staff will also provide you with instruction on the boiler and system controls, and how to best set your new equipment. Our helpful staff are here to help you with any question or concern your might have. 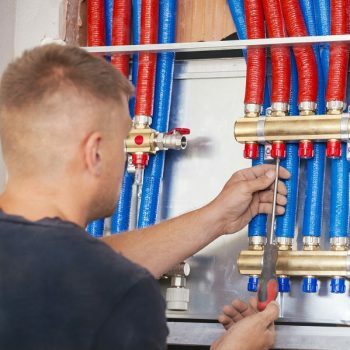 In addition to designing and installing your central heating system, our partners in the On-Tap Group can help you with all your renovation and remodelling plans if you are undertaking additional work on your property. From plumbing to electrics, and from roofing to domestic repair and maintenance, our On-Tap Group partners can provide you with all your renovation and remodelling needs. Our experienced engineers can provide ongoing servicing and maintenance for your equipment. We have extensive experience in servicing and repairing heating systems and boilers of all types and models. 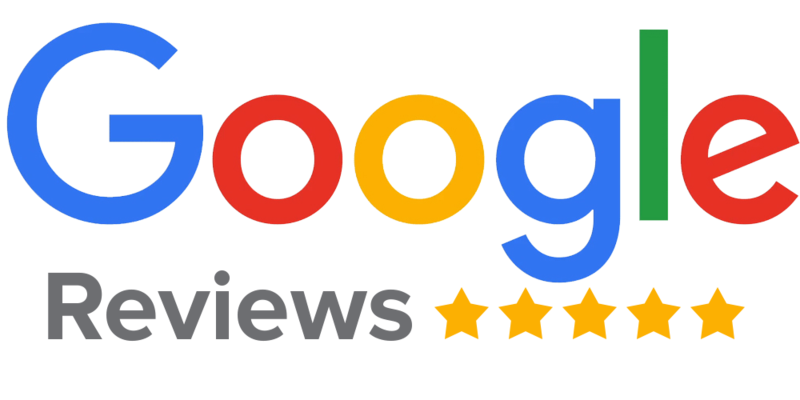 Whether you need a new heating system or boiler, or if you would like us to inspect or service your central heating system, you can rely on Boilers On Tap to provide you with quality service and workmanship. Boilers On Tap is proud to offer Central Heating services in Brighton, Brighton is a large town located in the county of East Sussex in South East England. A variety of businesses including Boilers On Tap make East Sussex and Brighton their home. Hove, Mile Oak, Moulsecoomb, Hollingbury and Hollingdean are included withinin Boilers On Tap ‘s Central Heating service area in the City of Brighton and Hove. Last but not least Boilers On Tap ‘s Central Heating services cover the Brighton Municipality including Bear Road area, Brighton Marina and Stanmer.